Flossy's produced this size bag almost 8 years ago. It is a great single serve bag, just enough to enjoy and feel satisfied. 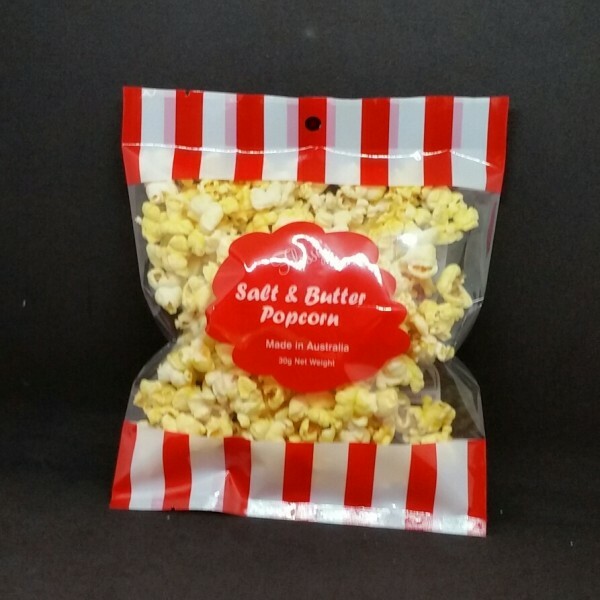 You are purchasing 1 bag of 30g popcorn @ $1.65.